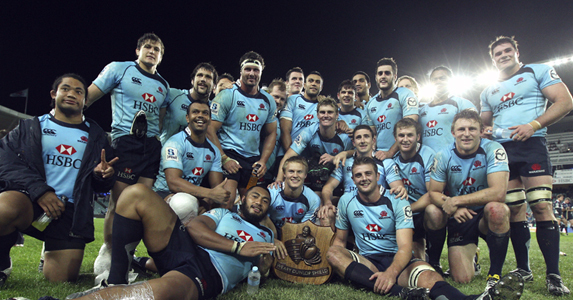 With the injury toll steadily rising in the Waratah camp, it easy to understand boredom setting in. However the boys have put their ample free time to good use, to showcase their hidden talents. Enter Benn Robinson demonstrating his take on a classic movie scene. Including his supporting cast Luke Burgess, Drew Mitchell, Daniel Halangahu and Ben Mowen.